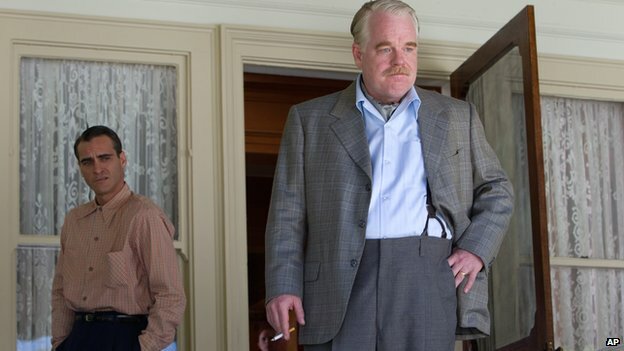 The film and theatre world is mourning the death of actor Philip Seymour Hoffman at his New York home. His body was found after a friend called emergency services. Police say he apparently died of a drug overdose. Many fellow actors have been paying tribute to him. He was 46. Throughout his career Hoffman featured in independent films as well as Hollywood blockbusters such as Mission Impossible III. His latest role was in the Hunger Games series of films. 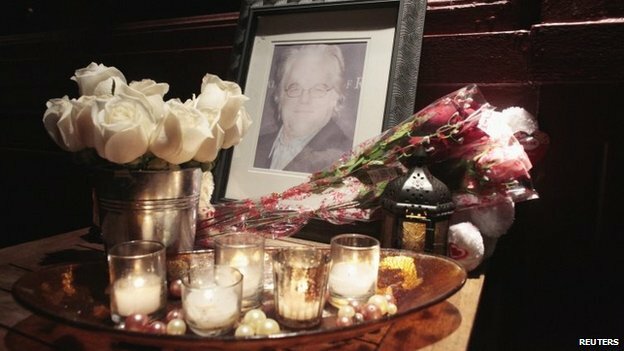 Hoffman’s family called his death “tragic and sudden”. “We are devastated by the loss of our beloved Phil and appreciate the outpouring of love and support we have received from everyone,” they said in a statement on Sunday. British actor John Hurt, who starred alongside Hoffman in the 2003 drama Owning Mahowny, said the news had hit him “very hard”. “He was a great actor, a great member of the film and theatre community. An extraordinary talent, directorially as well as an actor. He’ll be greatly missed,” he told the BBC. Hollywood stars have also paid tribute. “Dear Philip, a beautiful beautiful soul,” tweeted actor Jim Carrey. As well as films, he also starred in Broadway plays and was nominated for two Tony Awards. 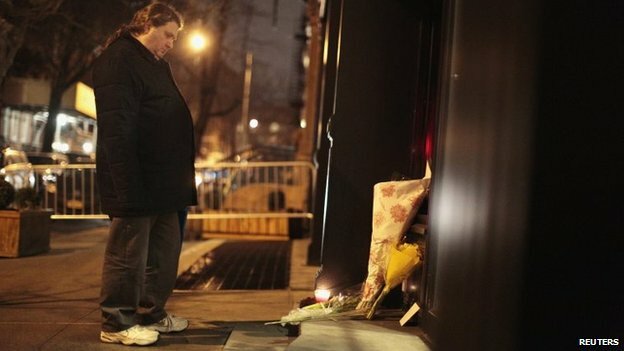 The actor was found dead in the bathroom of his Manhattan apartment shortly before 11:30 local time (16:30 GMT) on Sunday, police say. 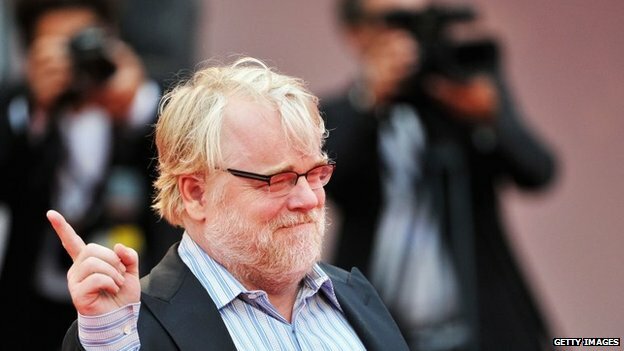 Last year, Hoffman told celebrity news website TMZ that he had sought treatment for drug abuse. He told the website he had used prescription drugs, and briefly heroin, before seeking help. 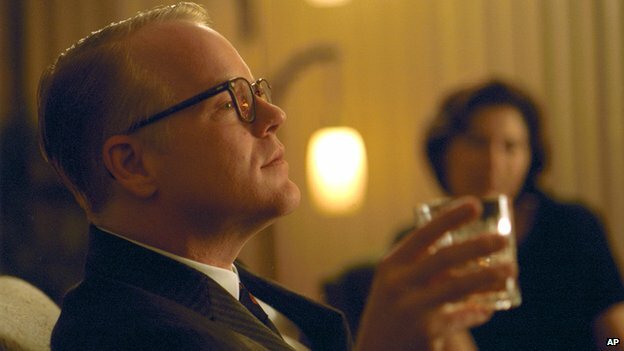 Hoffman has over 60 film credits to his name, including Magnolia and The Master with director Paul Thomas Anderson, for which he was nominated for a best supporting actor Oscar. He made his debut as a film director in 2010 with the New York-set Jack Goes Boating, in which he also starred. British film critic Jason Solomons said he “lit up the screen”. “He’d take the weirdest parts and give them a human element. He was a fantastic director as well and showed a real touch with actors,” he said. 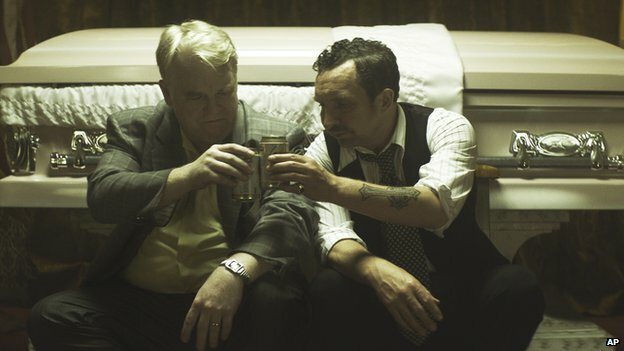 Actor Philip Seymour Hoffman dies 0 out of 5 based on 0 ratings. 0 user reviews.